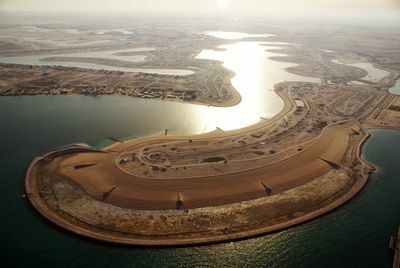 ‘Sea City: Building The Impossible’ showcases the engineering marvel that is transforming the Kuwait coastline. 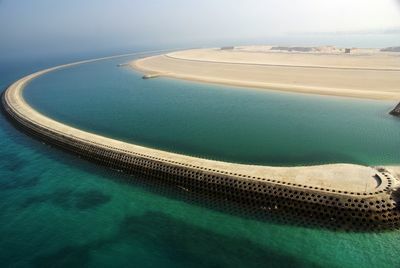 The completed project will house 100,000 people and provide beach side living in harmony with the environment. This documentary follows the team on the ground as they race to beat critical deadlines while the temperature rises to the extremes of mid-summer. There are bridges to finish, water gates to be built and installed, millions of cubic metres of dynamic compaction to be done – literally smashing the ground flat enough to bear the weight of buildings on it - and mangrove plants to nurture at the limit of their possible cultivation. All this before lagoons can be flooded and while the first families are already moving into their new homes. 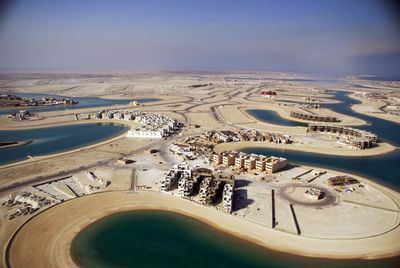 It is not just about the big machines – it is about a passionate team who are struggling to realise a dream, a dream of bringing dead land to life and creating a ‘sea-city’ in the middle of the desert.